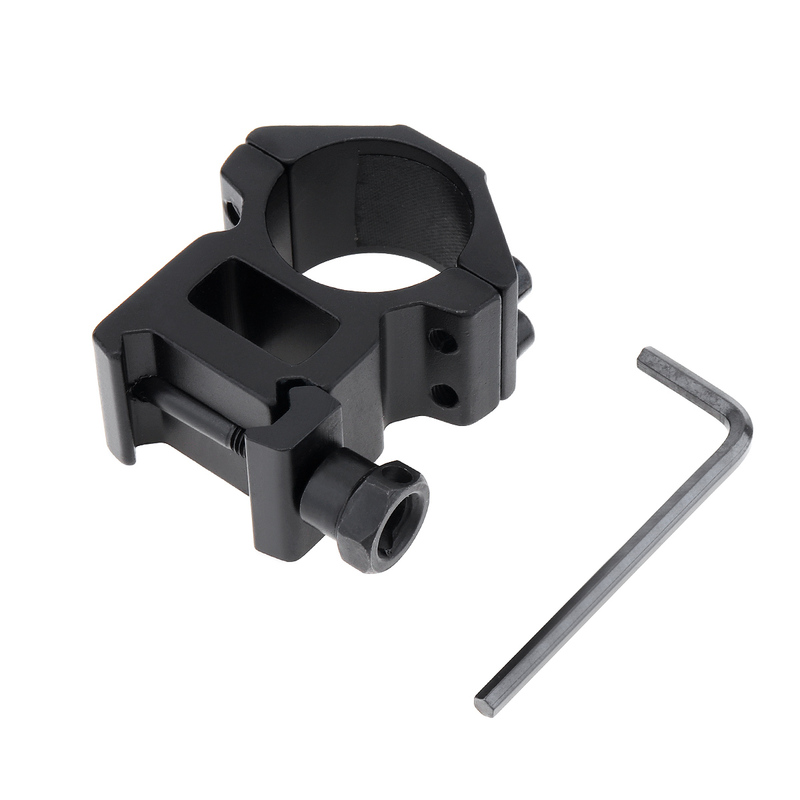 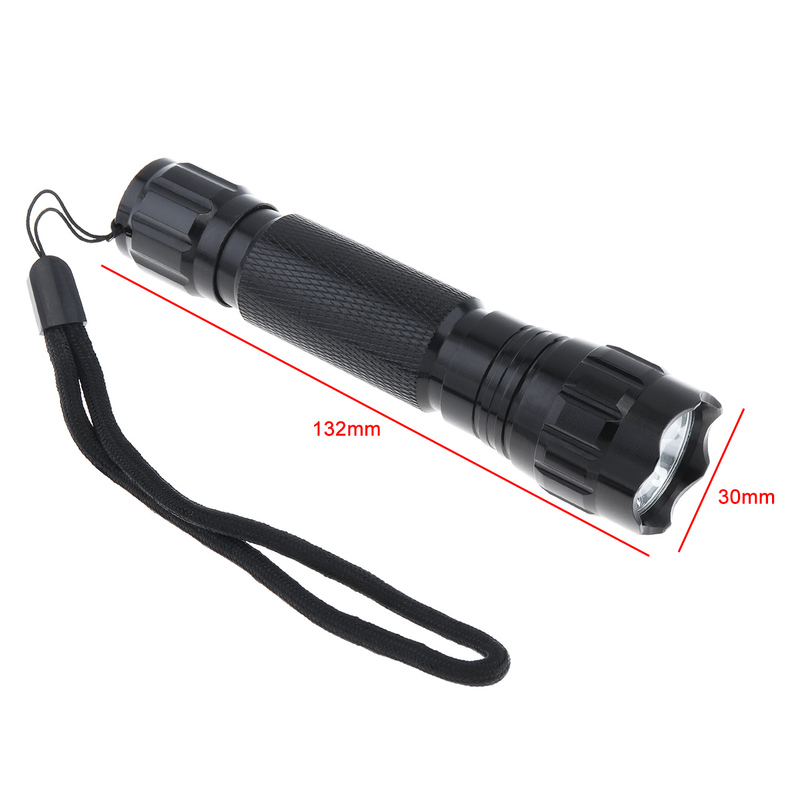 - The internal wiring uses a high-efficiency boost circuit and has a wide operating voltage to maximize the use of the battery. - Waterproof design (cannot be placed in water, not suitable for diving). 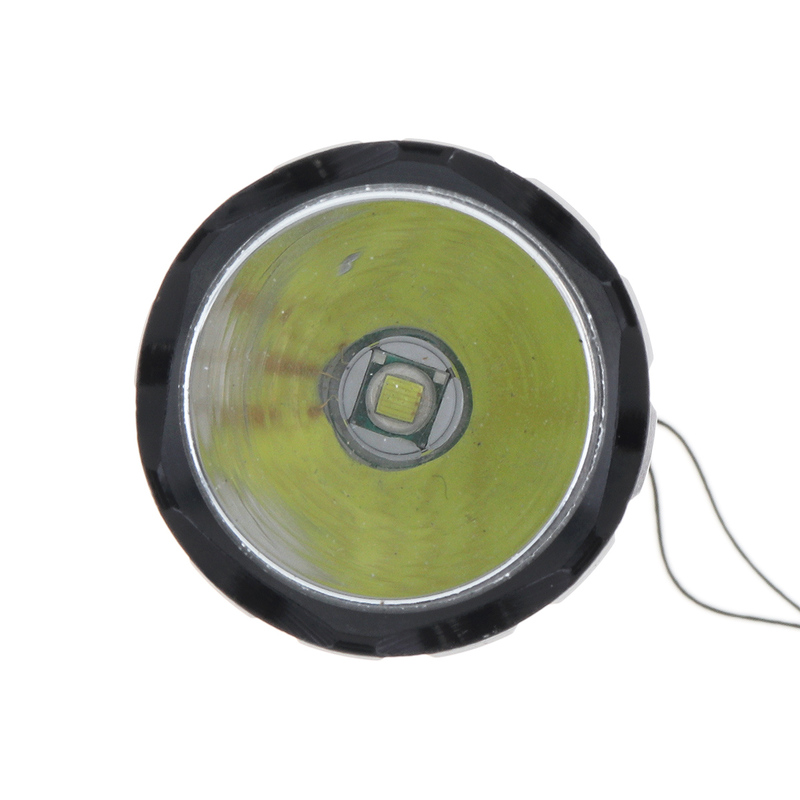 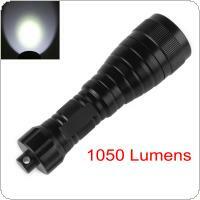 - Output brightness can reach 2000 lumens or more. 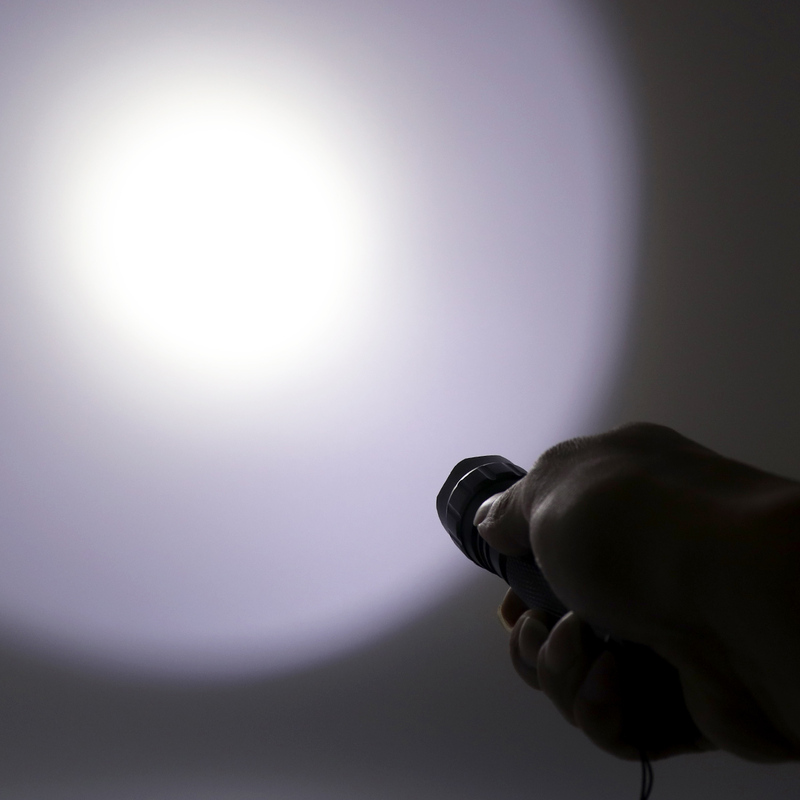 - Press the tail switch to turn on/off the light. 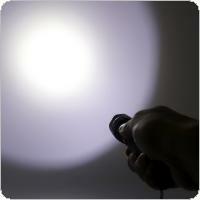 - After turning off the light, press (not click) the front and rear switch lightly. 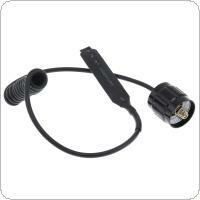 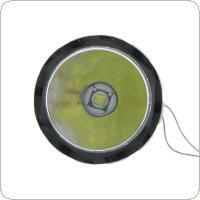 - Remove the tail cap, insert the positive terminal battery into the lamp head, and replace the tail cap. Please be patient! 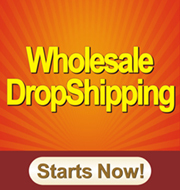 Because of detailed picture presentations, it will take more time to open the website. 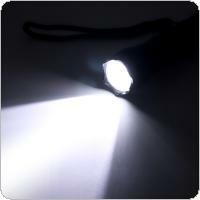 If the images do not show up, please right click and choose "Show Picture" to show the pictures more rapidly. 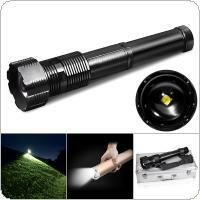 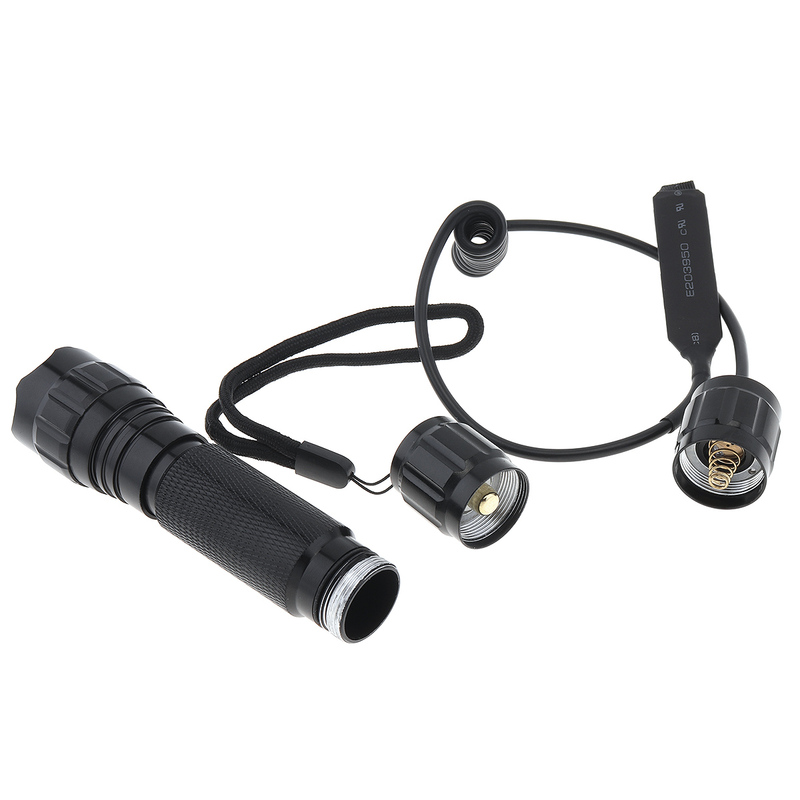 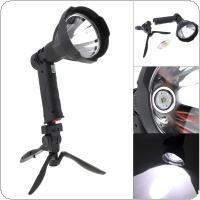 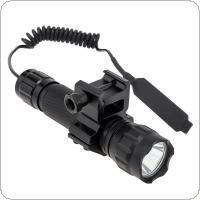 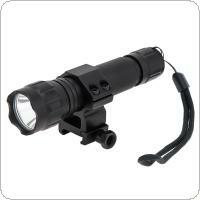 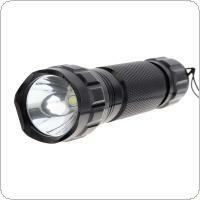 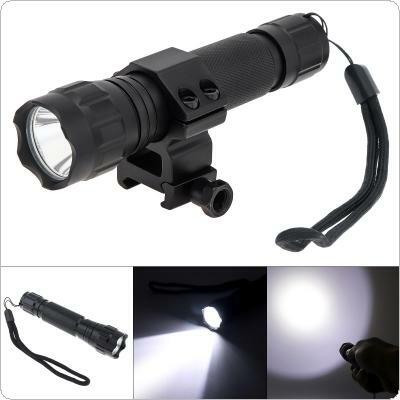 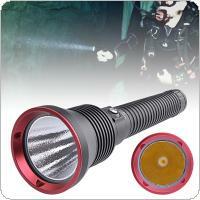 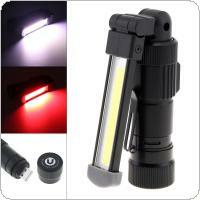 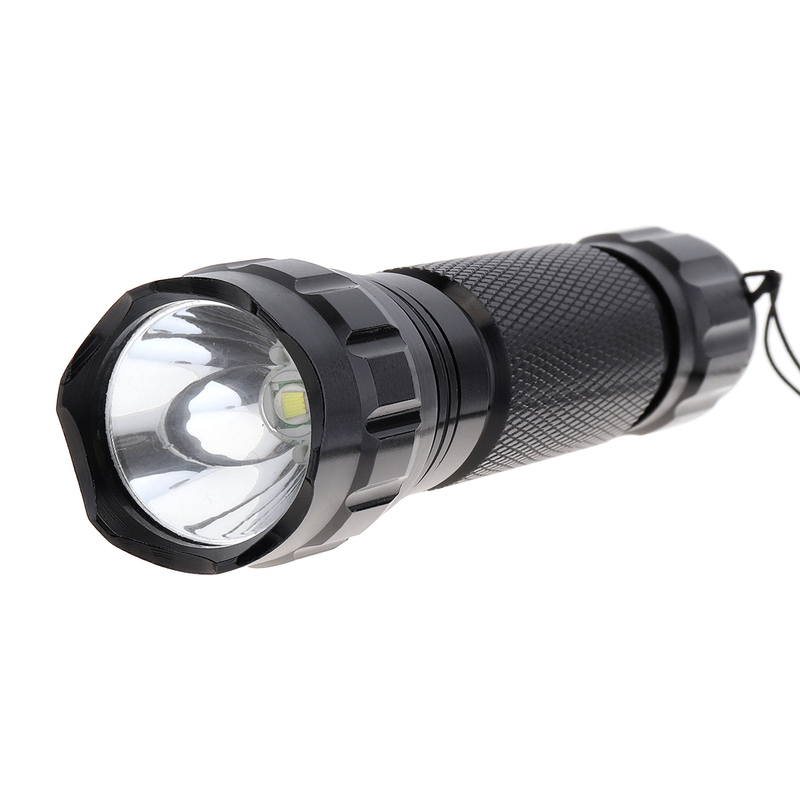 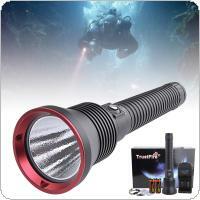 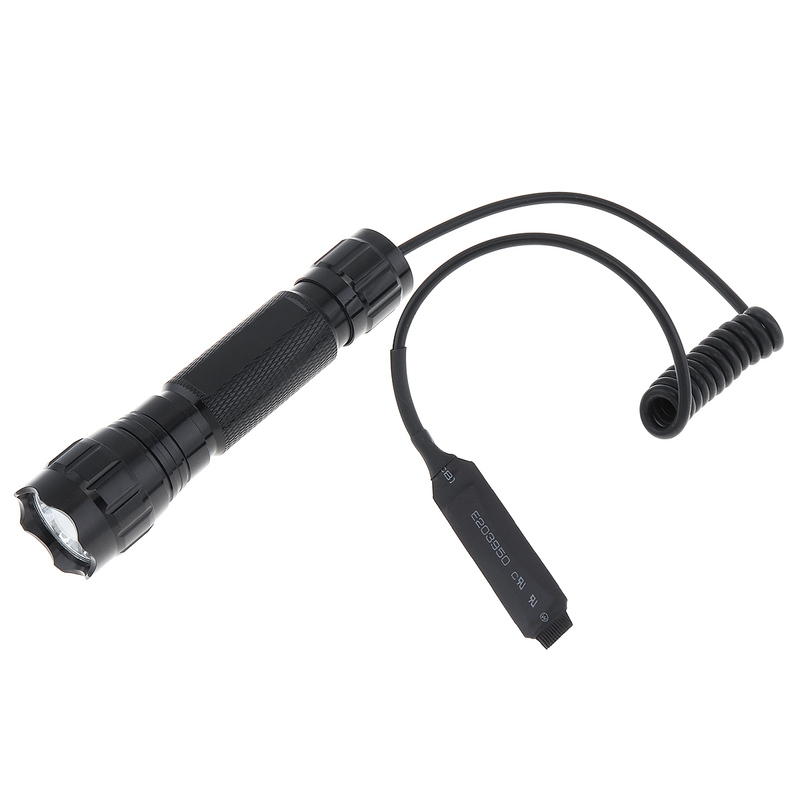 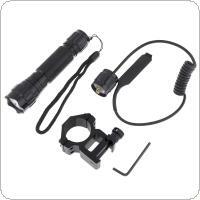 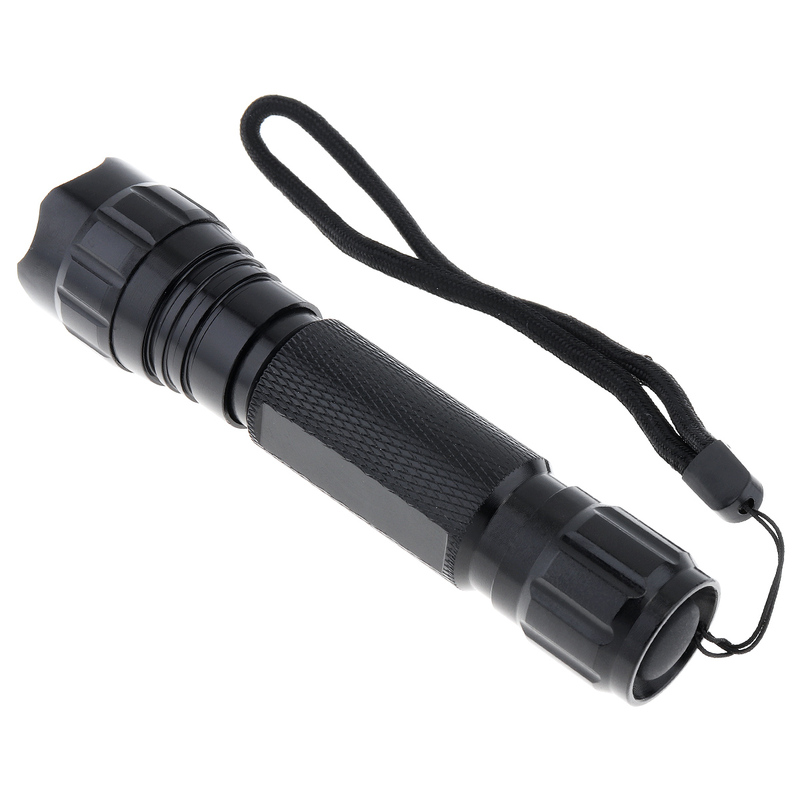 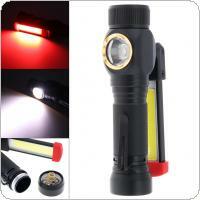 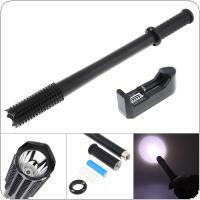 Log in for wholesale prices from China, or back to China Wholesale Practical LED Flashlights List.